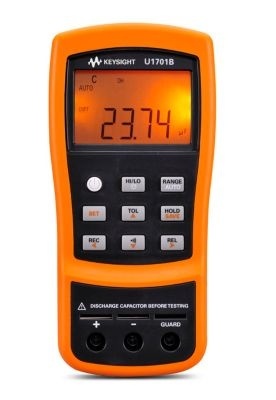 The U1701B handheld capacitance meter is now available, with the same outstanding performance and reliability of the U1701A, but in bright orange casing. 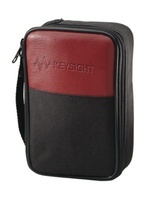 Designed to give maximum visibility, the vivid color underlines Keysight commitment to safety in each of its handhelds. 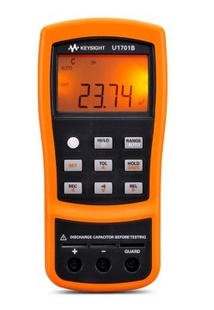 View showcase of the all-new orange handhelds.